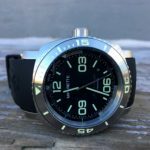 Looking for a watch that suits for any place, any occasion or celebration! 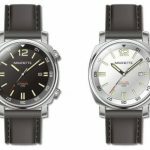 The modern classic designs from Magrette will be your perfect companion. 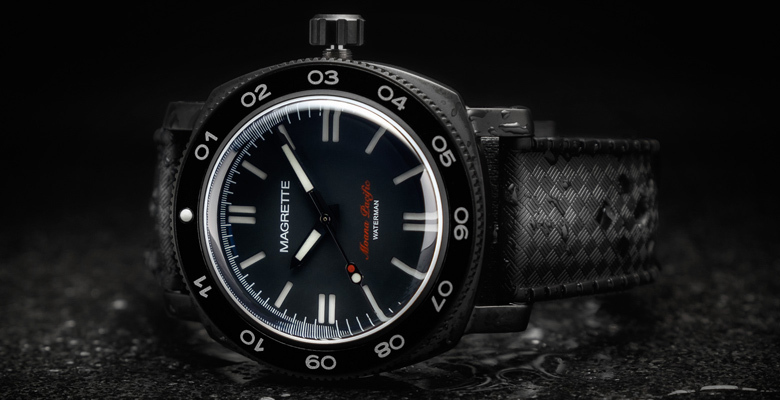 Each of the Magrette model represents a blend of elegance with modern styling and look. 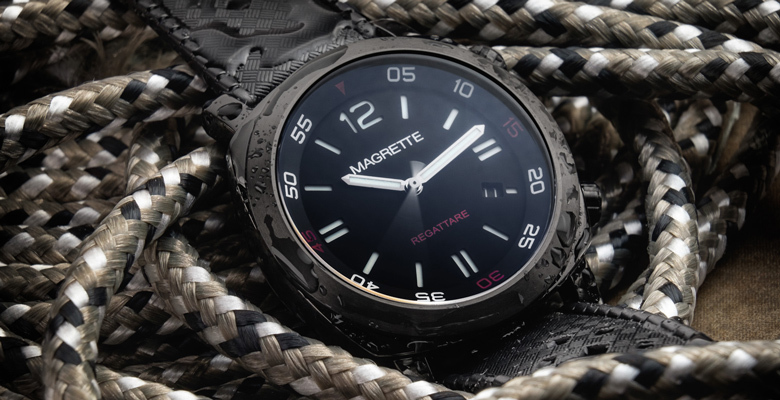 Designed and manufactured for everyday use, Magrette watches are robust and strong and delivers accurate time keeping to its users under any conditions. 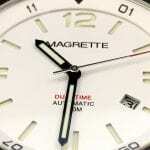 Each watch from Magrette goes through the eyes of dedicated craftsman paying attention to the tiniest details. 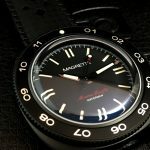 Passion for quality is something this Auckland based watchmaker seeks to achieve at every point of time. 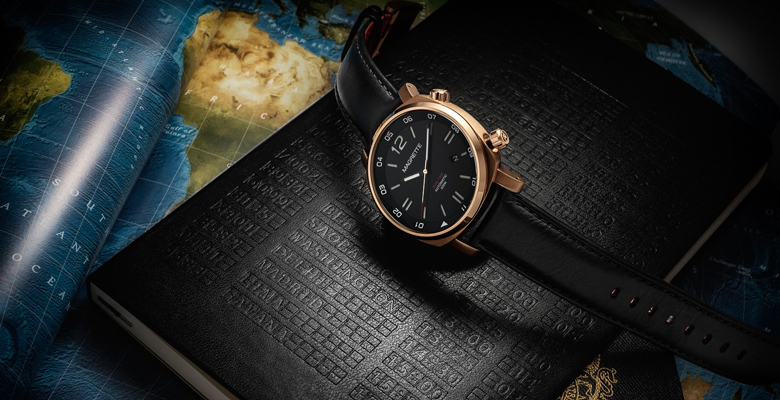 Each watch from Magrette is given a personalised touch making it sure that there is no compromise over its quality. 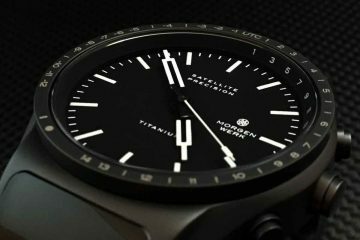 The company also believes in making restricted batches at a time to ensure that each watch from the particular batch is given alike attention and care. This way they can stay up to the prestige for delivering excellent value and quality timepieces to its customers. 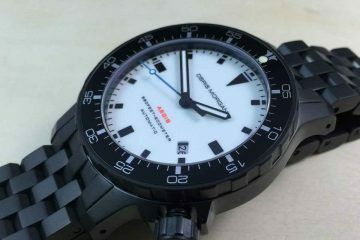 Magrette offers to its customers a huge range of collection in watches as well as its accessories. The hand crafted TAMANUITERA collection. The sides of the dial are completely hand engraved featuring 1.5mm black diamonds along with rose gold wire inlays. 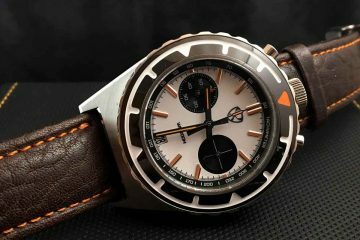 Similarly, over the time the company has come up with its other collections like “classic” representing the design patterns from the 60s, the VINTAGE collection and much more.